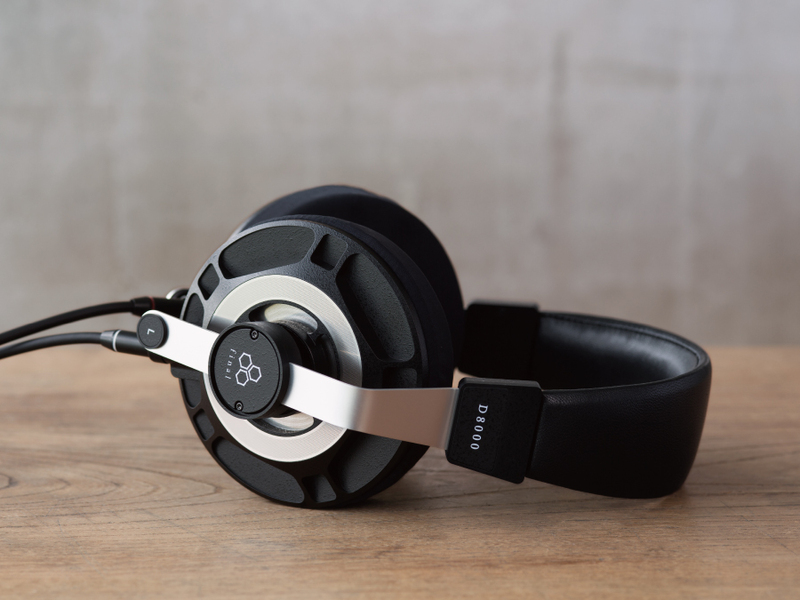 Final has entered the arena of planar-magnetic headphones with the brand new D8000. This new model combines the delicate high-frequency range of planar magnetic drivers, and the low-frequency impact of dynamic headphones. The newly developed damping system makes sure the D8000 outperforms any planar-magnetic or dynamic headphone, and redefines sound in a way that only Final can. Listening to the D8000 will reveal previously unheard details in your music library, and the rich tone will mean you want to listen again and again. Two years in the making, the D8000 is a breakthrough in planar magnetic design and uses a laser cut, perforated metal mesh to shape the sound. 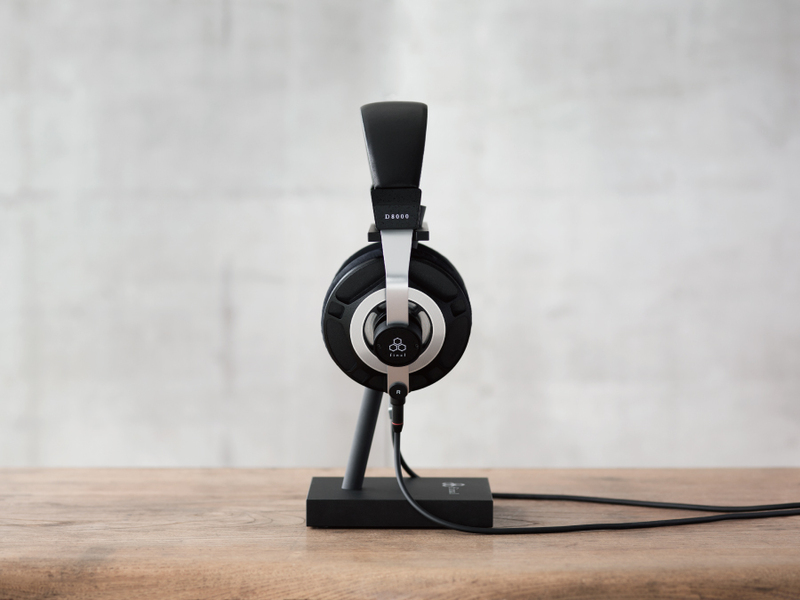 Dubbed the the Air Film Dampening System, this technology, in combination with the spiral coil, creates a unique sound signature that results in heightened bass response when compared to existing planar magnetic headphones. As such the D8000 is able to deliver a sound that not only produces detailed highs but also pleasing bass, and places you right there in the recording studio or concert hall. See into the rich history of Japanese audio brand Final and the groundbreaking science behind their audiophile-level headphone technology. 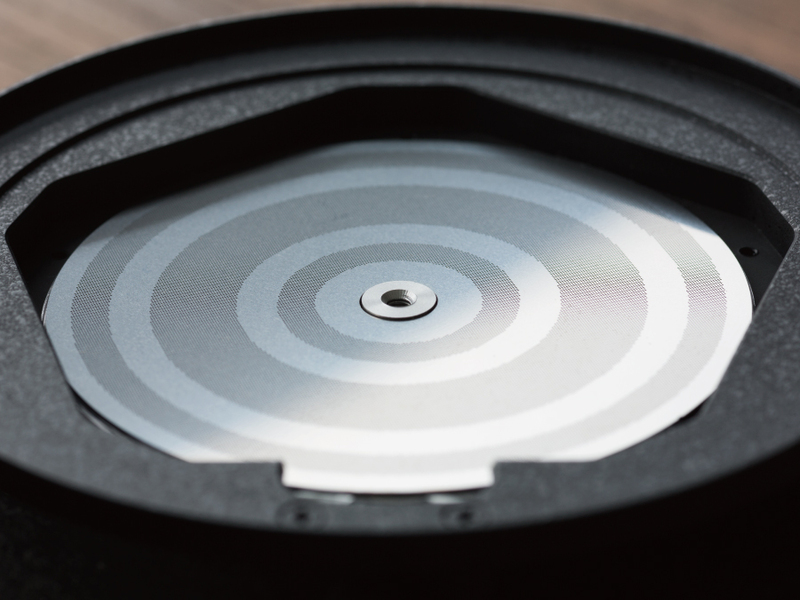 AFDS solves the problem of the diaphragm contacting the magnet, so it is possible to lower the frequency of bass that the driver unit can play. Along with breathable earpads, it made it possible to reproduce bass that combines volume sense and openness, which could before only be expressed in high-end dynamic headphone designs. Are these headphones now available in the UK?